A mini personal desktop with 4th generation Intel core CPU, Windows 8.1 Pro(Windows7/10) OS as well as 100GB of ASUS web free storage space. The lowest price of ASUS D310MT is P26,495 at Poundit.com. D310MT is not available in other stores at this time. 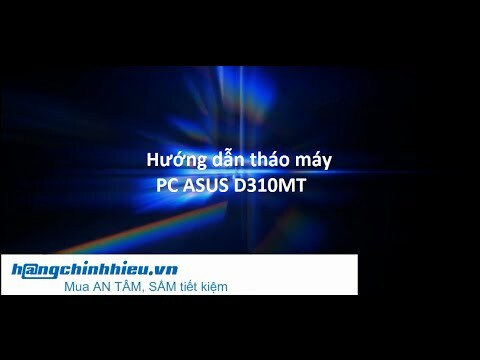 The latest price of ASUS D310MT was updated on Apr 15, 2019, 09:23.